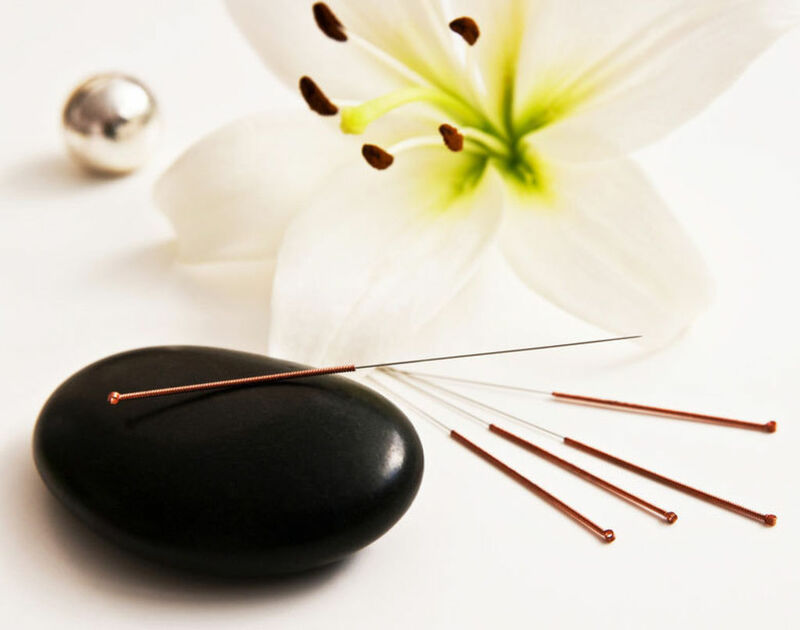 Chinese Medicine is a system of health which believes in balance of mind, body and environment. The Taoists believed that the body is a microcosm of the universe and this belief helped shape TCM theory. Man is part of a universe that is interactive and interdependent, and the preservation of health depends on the integrity of the body and its relationship with the outside world. Procedure involving the stimulation of anatomical points in the body according to the TCM theory. 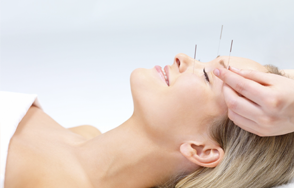 The stimulation is achieved by the use of thin needles that are manipulated by the hand. Local suction is created on the skin which helps bring blood flow to the surface to promote healing. It can be used on the back, neck and shoulders and it is very effective for muscular pain. Also known as scrapping technique it is used to treat common colds and muscle soreness. It has been incorporated into the cosmetic skin rejuvenation treatment with a lot of success. 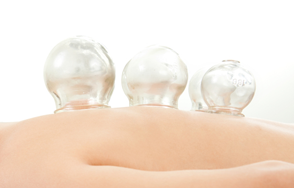 Moxa is applied close to the skin to create warmth which can penetrate deep into the tissues. It stimulates circulation and the healing process. It is very efficient during fertility treatments, osteoarthritis, chronic fatigue, and many other conditions. This style of therapeutic Chinese massage is vigorous and used in conjunction with acupressure points to treat muscle pain, aid in the treatment of sciatica, repetitive strain injury and other conditions. It is based on the idea that the ear is a micro-system of the entire body. 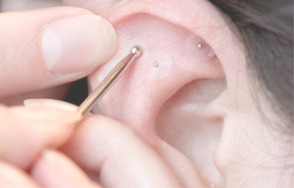 It is done by using ear seeds or ear tacks which are placed in the ear with a small piece of adhesive tape, and can be pressed by from time to time during the day to enhance the therapeutic effects.